With 50 years of boat-building experience and runabout knowledge, Mariah boats are built one at a time to give its customers a better boating experience for less money. 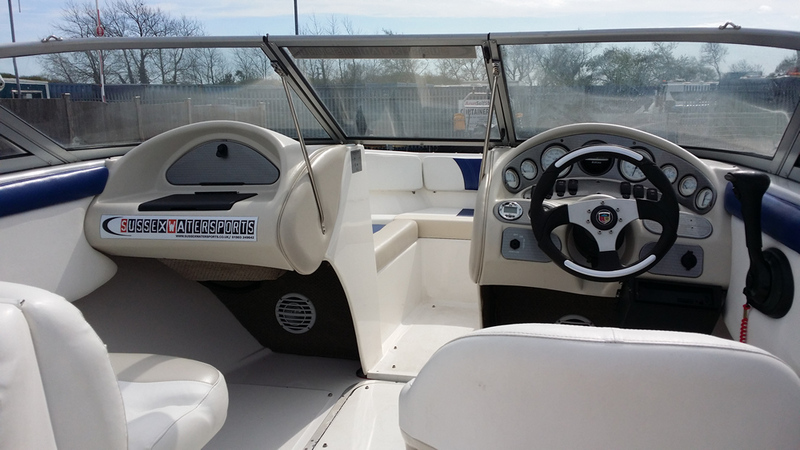 We offer bow riders, cuddy cabins, deck boats and fish and ski models with unbelievable standard features, premium options and quality upgrade packages. 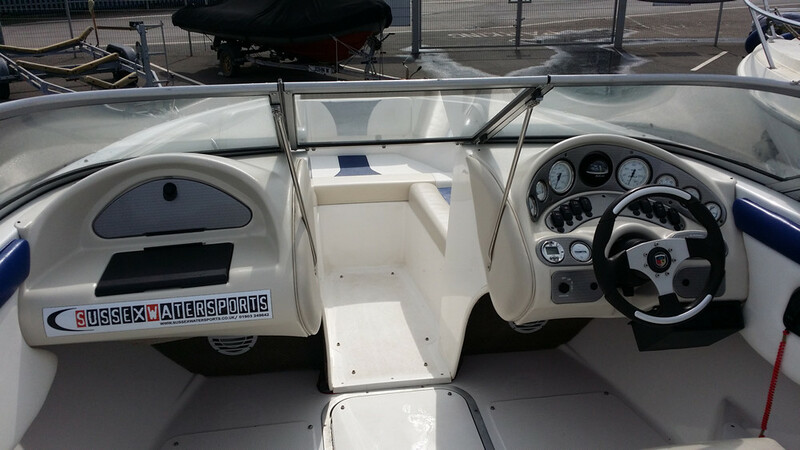 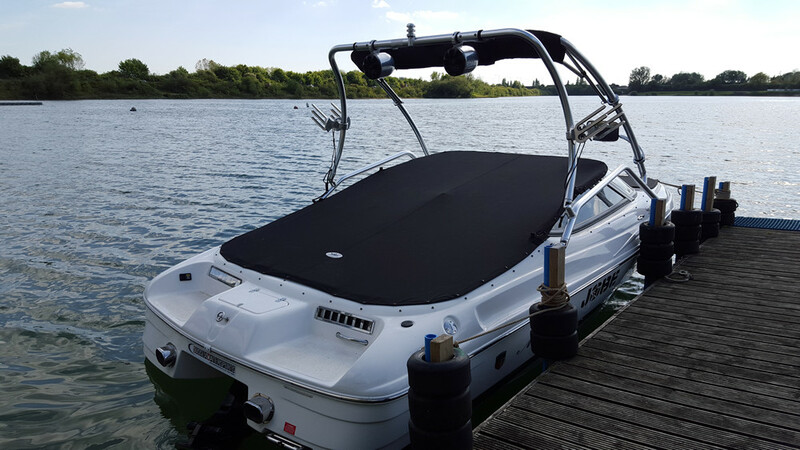 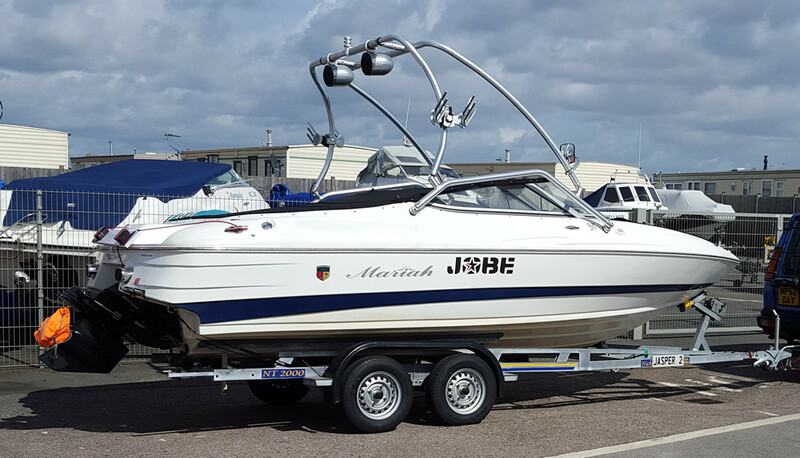 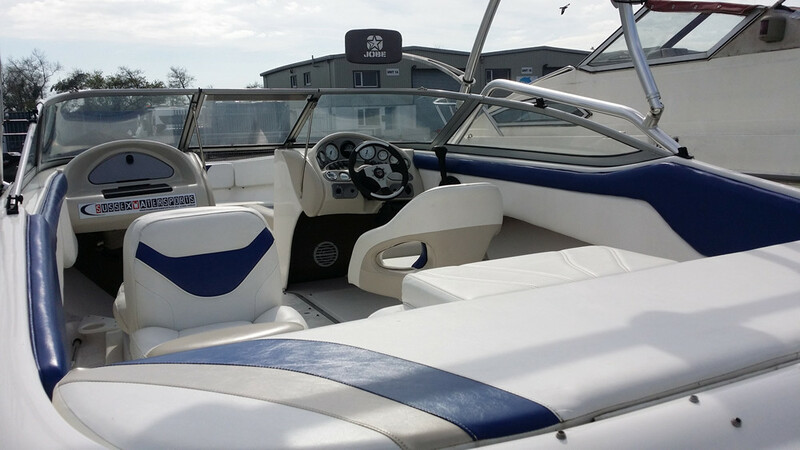 A great quality family ski boat that has very low hours (120) and is in excellent condition with a superb Mercruiser 5.0 MPi engine and a great 4 wheel UK spec road trailer with all new running gear (hitch, wheels, axles, brakes etc.). 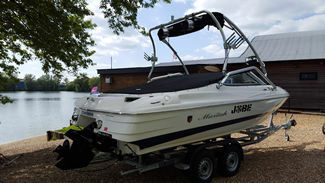 Professionally maintained regardless of cost.